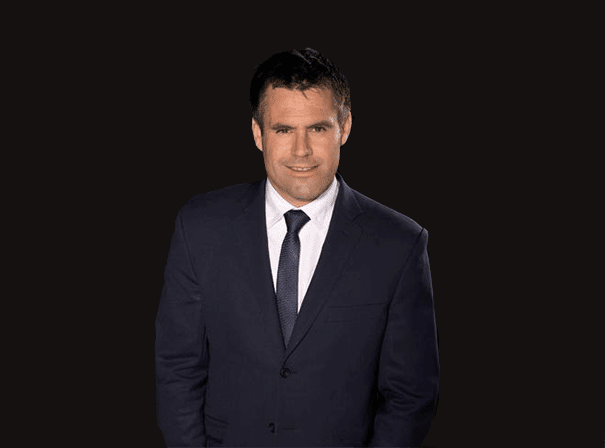 One of the key players in the international side during his long career, Kenny Logan is a now retired former professional rugby union player. A real force in the game, Kenny is now still regarded as a dedicated and motivated professional who is a real role model for both young sportsmen and older businessmen alike. As such, after retiring, he made the switch to much loved national treasure and has appeared on TV a number of times, including on BBC TV series Strictly Come Dancing. Playing for the Scottish national side, Kenny played in the 1995 Rugby World Cup in South Africa and started four games. He also played in the next World Cup in 1999 and helped Scotland win the domestic five nations tournament the year before. During his time with the Scots, he was the team’s front line goal kicker and eventually retired in 2033. As the game turned professional, so Kenny joined London Wasps, with whom he played for seven years, also playing for Glasgow and London Scottish during his career. In all he scored 862 points for Wasps and 220 for Scotland playing from the wing and darting up and down with great pace and balance. Kenny has severe dyslexia and so didn’t learn to read until he was 27. With motivation from his wife, sports journalist and TV presenter Gabby Logan, he overcame this hurdle and is now a real sporting star who adds great value and excitement to any occasion, charity function, sports award dinner or celebrity TV show.